About Dr. Mutter – Waves of Transformation Wellness Center, Inc. Waves of Transformation Wellness Center, Inc.
Dr. Donna Mutter graduated with a B.S. in Biology from Muhlenberg College, PA. In 1985, she graduated from New York Chiropractic College with her Doctorate in Chiropractic. She is certified at the highest level of training given a Network Chiropractor and has been both a teacher and Transformation Gate Staff member since 1986. 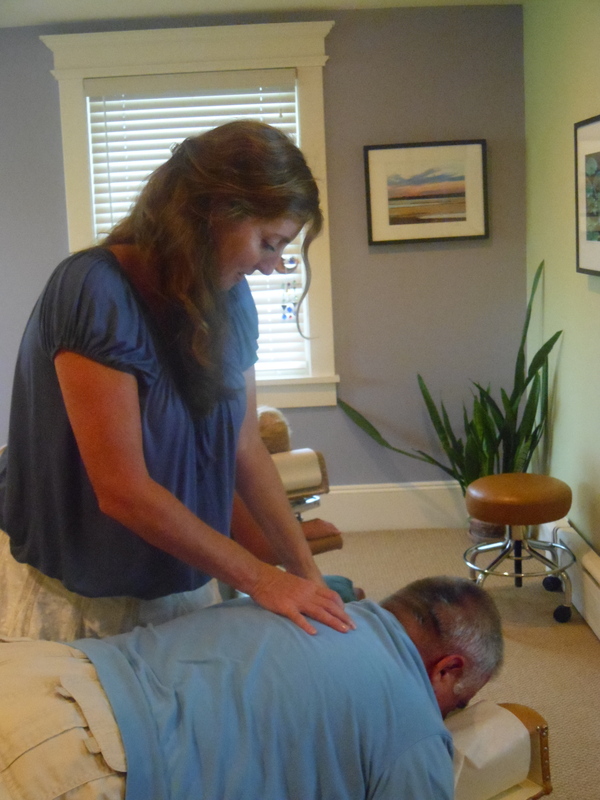 Dr. Donna Mutter is a passionate teacher who has educated and inspired her clients for over 25 years. She helps maximize your understanding that the tension stored in your spine and nervous system directly effects the freedom, flexibility, and function of your body. Overall well-being requires an alert mind-body connection.